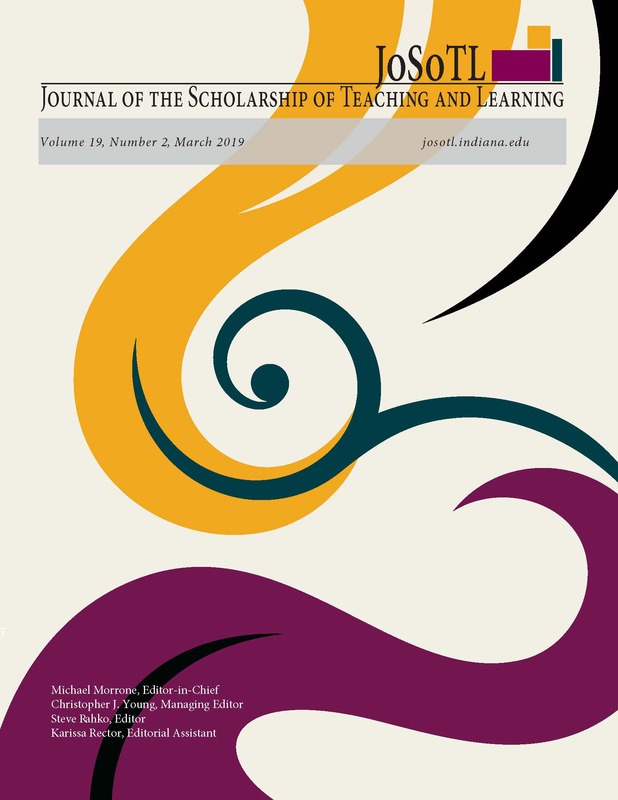 The purpose of this preliminary study was to investigate the impact of three diverse attendance and participation policies in face-to-face and online courses and the effect on students’ final grades in each course. We examined nine different undergraduate courses taught between Fall 2010 and Spring 2015. The results suggest that a more stringent attendance policy significantly impacts student attendance, absences were negatively correlated with course grades, and that course delivery methods were not predictive of either attendance/participation or course grades. Additional research is needed to determine what other factors might influence attendance and participation and correlation to course grades. A Senior Lecturer in the Department of Human-Centered Computing, Louie Zhu currently teaches several core courses in the Informatics Bachelor of Science program. He regularly teaches INFO I201, INFO I210, and INFO I211. Before joining IUPUI in 2009, Louie was an associate professor at Vincennes University, Indiana, teaching information technology courses. Associate Professor in the Department of Human-Centered Computing, Dr. Huang has taught media convergence, online video streaming, video production and editing, photojournalism, photography, web publishing, graphic and layout design, research methods, computer-assisted reporting, and news writing courses at IUPUI, the University of South Florida St. Petersburg, Northern Illinois University, Indiana University, University of California, San Diego, and the Institute of International Relations. Huang started his college teaching career in 1984. Associate Professor in the Department of Human-Centered Computing, Joseph Defazio has been involved in project development and management within the School of Informatics and Computing, Media Informatics. His focus is multi-faceted in that it encompasses graphics, animation, sound, video, 3D environments, authoring, programming toward interactive simulation and game applications. His project development efforts have been primarily Media Informatics students; both graduate and undergraduate. Together they have worked on informative, instructional, entertaining, and simulation productions. Sara Anne Hook is Professor, Department of Human-Centered Computing at the Indiana University School of Informatics and Computing, IUPUI, where she has developed a suite of online courses in the emerging field of legal informatics. She is Adjunct Professor of Law in the Robert H. McKinney School of Law, Indiana University, where she taught courses in intellectual property law and professional responsibility, and Adjunct Professor in the Department of American Studies, School of Liberal Arts, IUPUI.